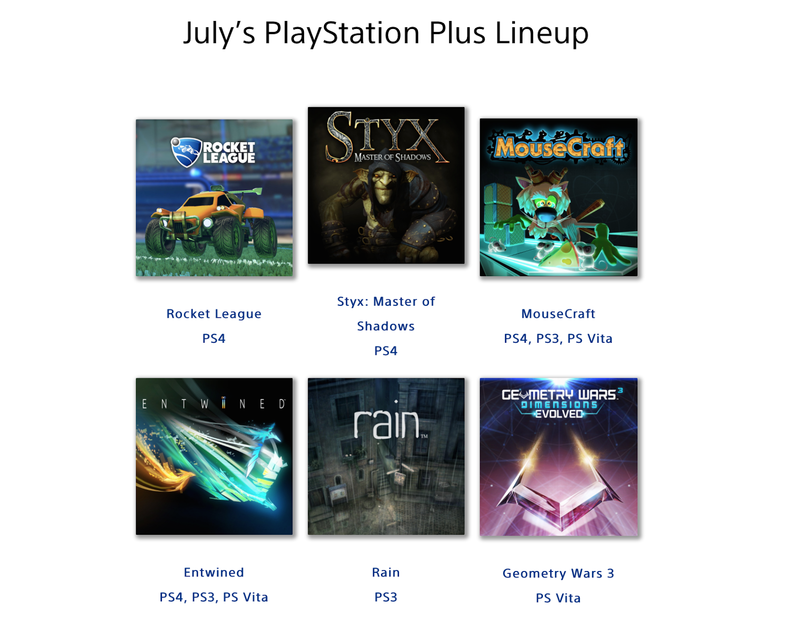 July's Free PS Plus Games! This months free PS Plus games for the PS Vita are MouseCraft, Entwined and the Vita exclusive Geometry Wars 3.MouseCraft is a challenging puzzle game that the developers describe as a cross between Tetris and Lemmings. Players control lab mice trying to get from point A to point B, of course there is plenty of cheese to be had along the way as well. Entwined is a rhythm based game with the player controlling two souls with each analog stick on the PS Vita. One stick controls the soul of a bird and the other controls the soul of a fish. Finally the last game,Geometry Wars 3 will also be available for free for PS Plus Members. Geometry Wars is a series that has been around for over a decade. The brand new feature of Geometry Wars 3 Evolved is that is is now a 3D game with beautiful 3D geometric shapes. The point of Geometry Wars is to survive as long as possible against a constant onslaught of enemies. 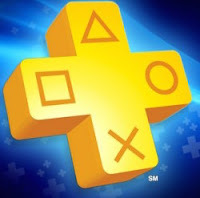 Are you interested in any of the PS Plus free games? Let us know below!